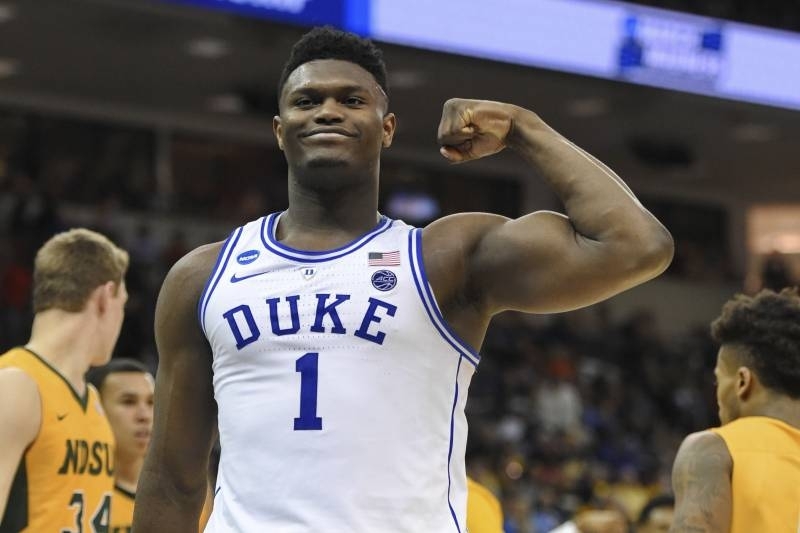 Duke freshman Zion Williamson has declared for the NBA Draft. The John R. Wooden Award winner is expected to go No. 1 overall on June 20. The NBA lottery drawing is on May 14. New York, Phoenix and Cleveland have the best odds, followed by Chicago and Atlanta. Williamson owned college basketball this season and helped increase TV ratings and the game’s popularity with his skills and celebrity persona. He’s been called a generational player who will be a rich man before he signs his pro contract due to a lucrative sneaker deal he has lined up, most probably with Nike.